Capital Hall Condos - Register today for VIP Platinum Access! Capital Hall is a new condominium development currently in pre-construction at 101 Champagne Avenue South in Ottawa, Ontario by Ashcroft Homes. 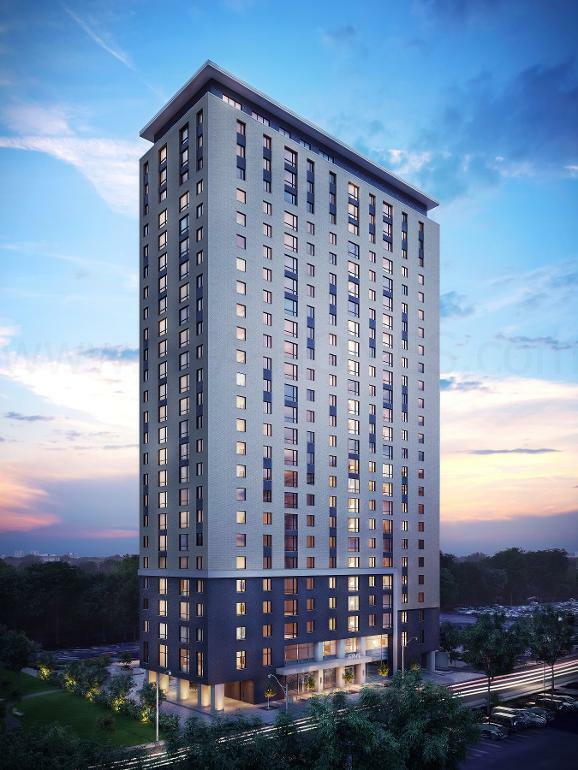 It is a 25 storey student housing development that is turn key, fully furnished and fully managed and is within minutes to Carleton University. It will also come with 8'5" ceiling heights, stainless steel appliances, retail space at grade level and about 9,000 square feet of indoor and outdoor amenity space. Prices start from $179,900. Capital Hall Condos is located at the edge of Little Italy which is part of the Centretown West community. Little Italy is one of Ottawa's most vibrant communities and it is also the cultural centre of Ottawa's Italian community. Capital Hall is located close to coffee shops, pubs and restaurants such as The Prescott, Allegro Ristorante, Atelier Inc. and La Roma Restaurant. Capital Hall Condominiums has a Walk-Score of 84/100 and is located within minutes to Carleton University which has over 27,000 students of which over 80% of them live off campus. It is also close to the Dominion Arboretum which lies along the Rideau Canal and is located at the Central Experimental Farm where the Canada Agriculture and Food Museum is located. This is where the Ornamental Gardens can be found which is one of the favourite tourist attractions which displays roses, lilac walks, perennial borders and hedges. The Ottawa Hospital, Dow's Lake, the Rideau River, the Westgate Shopping Centre and the Billings Bridge Shopping Centre are all located near the Capital Hall Ottawa Condos. Situated not too far away is also the Ottawa Hospital and the University of Ottawa. Capital Hall is located close to accessible public transportation and since students receive transit passes for the O-Train with their tuition, they can just take the O-Train and are within minutes to Carelton University. 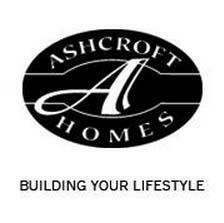 Register with us today for your VIP Platinum Access to the Capital Hall Ottawa Condos by Ashcroft Condos!